Once in a while Fly on the Wall likes to dig back into the Memphis Flyer archives in order to, you know, fill some space when we've got not much else to show for ourselves. Like this week, for example, while I'm on vacation. In this first installment of "From the Morgue," I'd like to share this photo of former Governor Don Sundquist holding a bunny, and a true story from the Memphis Flyer newsroom. There was a time during Sundquist's Governorship when Flyer writers and editors used this photograph so often that the art director, believing we should back off the bunny stuff and mix things up a little more, either hid or destroyed the original. Thankfully Governor Don and his furry little buddy made it onto the internet just in time to stave off oblivion. 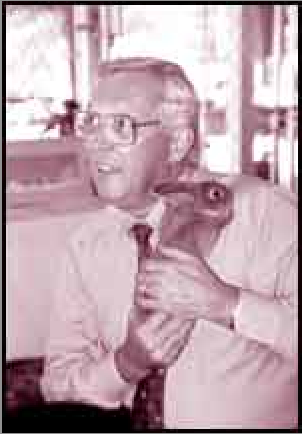 There's no real point in showing you this photo of former Governor Don Sunquist with a bunny. But you've got to admit, as "former governor photos" go, it's pretty awesome. Newspaper honors Memphis businesses by giving them plaques with pictures of Nashville.